Prescriptions can be faxed to us at 888-469-2555, or we can accept a scanned copy of your prescription by emailing it to us at sales[email protected]. 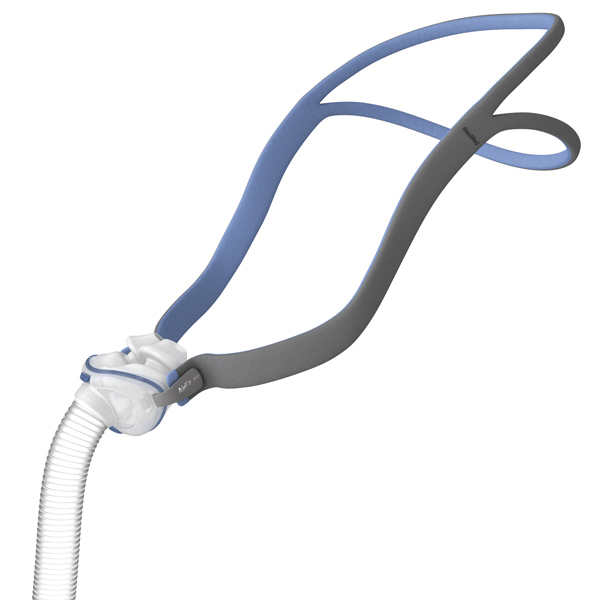 The ResMed AirFit™ P10 Nasal Pillows System represents continuing innovation and improvements in the already hugely popular and successful Swift™ FX series. The AirFit™ P10 is approximately 50% quieter and 50% lighter than the Swift™ FX . 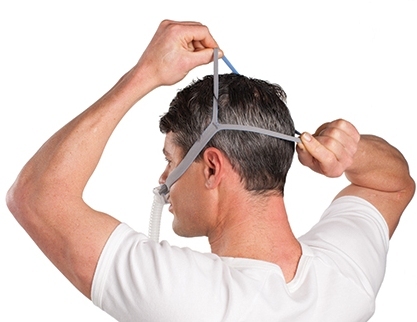 The AirFit™ P10 comes packaged with three sizes of nasal pillows small, medium, and large. Have been on CPAP for over 15 years and this mask is the best I have used. I score in the high 90’s on my monitor every nigh. Recommend this product highly, especially “side sleepers”! Cheapest price I found. Exactly what i was looking for and arrived almost immediately. Everything is just as expected. I am able to enjoy a good nights sleep with minimal inconveniences. Great to find a reliable & fast source for CPAP parts. Good price. Fast shipping. I received everything I needed for the p10 air fit and am very satisfied. The strap, the connection, and the small nasal pillow I specified the parts kit and the small nasal pillow I needed at checkout. I did not submit a prescription as I was buying an extra set for backup as my insurance would not cover. I received a complete kit with medium and large nasal pillows. While I am happy with the kit, I will not be using the medium and large pillows. I am wondering if the kit would be cheaper if you could purchase the size you needed. The P10 nasal pillow works real good. Coming from the Swift FX, I actually like the new strap because it's so flexible and you don't always have to keep it in the same spot (wearing strap lines into your hair). The new diffuser design is cool, but it seems like it doesn't quite vent enough air. There are a lot of other people complaining about this on forums online. If you feel like you're rebreathing air at all with this mask, I would recommend poking a few holes in both diffuser webs with a PIN. Once I did that, this mask has been great. Truly the BEST CPAP Price around...Fast Shipping, quality factory sealed products. Very very satisfied. Great product. Best price and shipping was great and so was customer service. Good Genuine product.